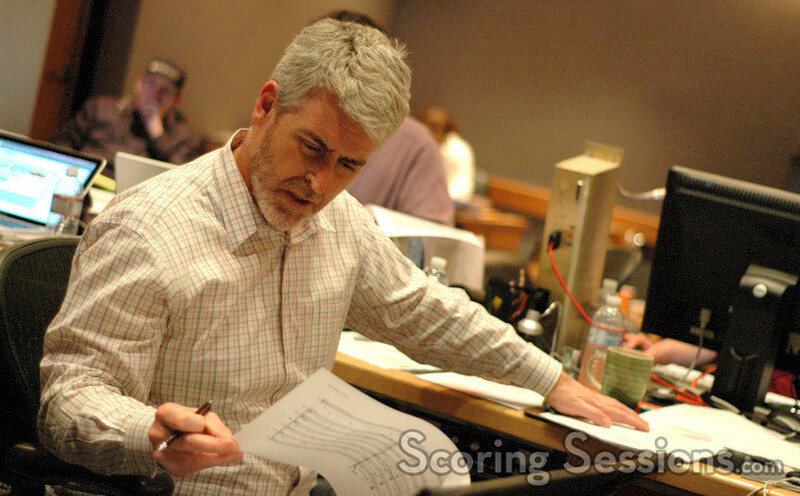 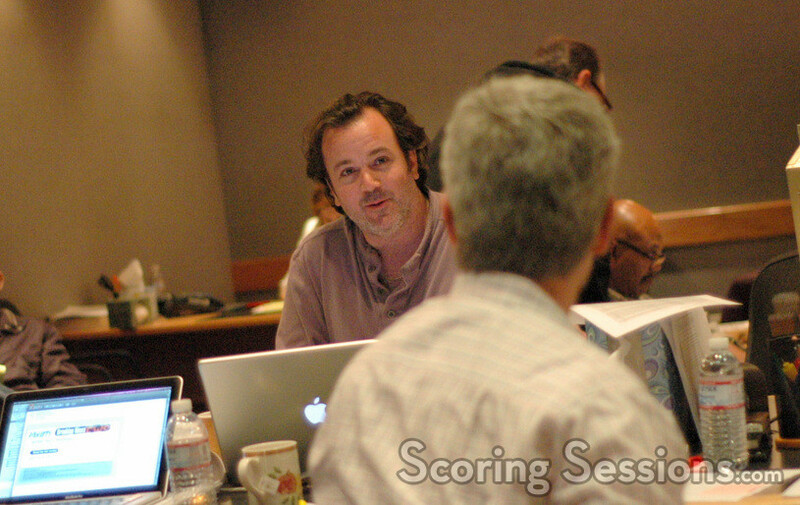 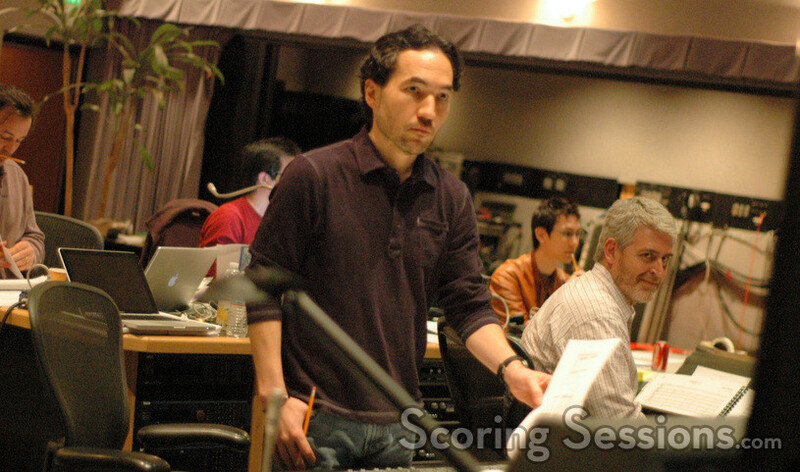 Earlier this year, composer Steve Jablonsky was at the Sony Scoring Stage in Culver City to record his score for the new remake of the classic horror film, A Nightmare on Elm Street. 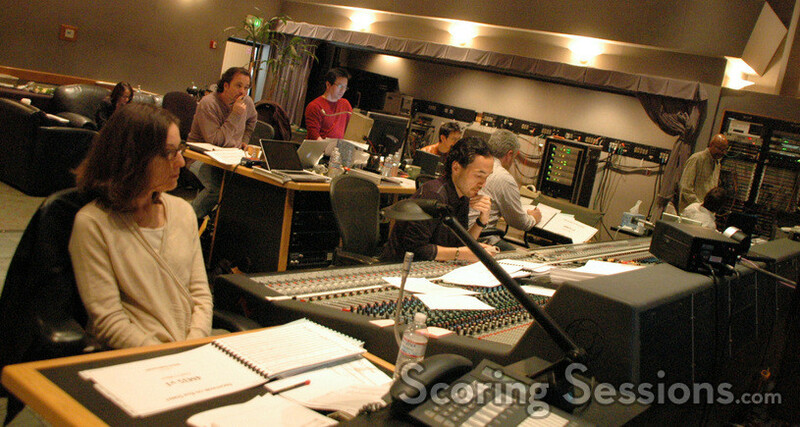 Directed by Samuel Bayer and produced by Michael Bay, the film stars Jackie Earl Haley as knifed-glove wielding killer Freddie Krueger, who stalks a group of teenagers in their dreams. 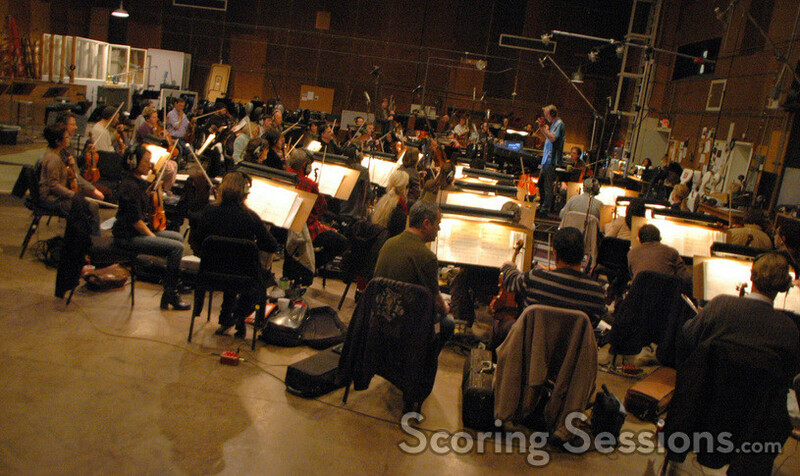 Jablonsky’s score features a 60-piece string ensemble of the Hollywood Studio Symphony, which was conducted by Nick Glennie-Smith, combined with atmospheric end electronic elements to enhance the tension. 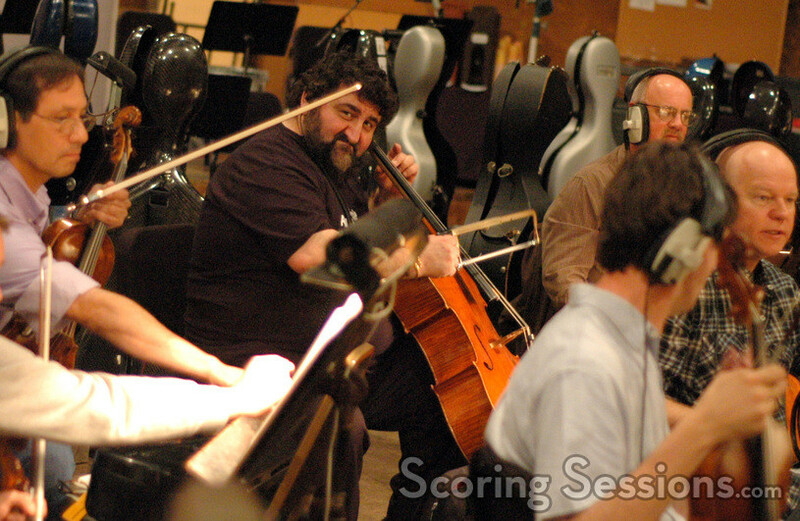 Much of the music is dark and tense, with a tragic theme heard throughout. 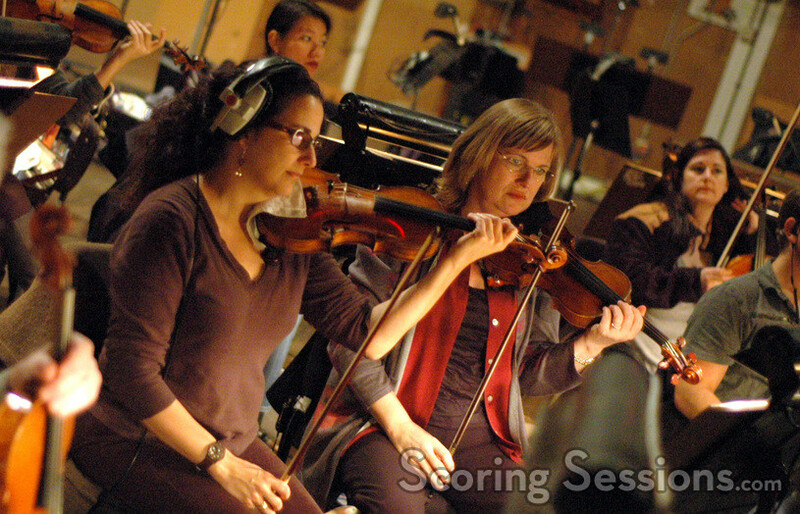 A driving ostinato, combined with harmonics and some dissonance, enhancing and intensifying the horror in the film. 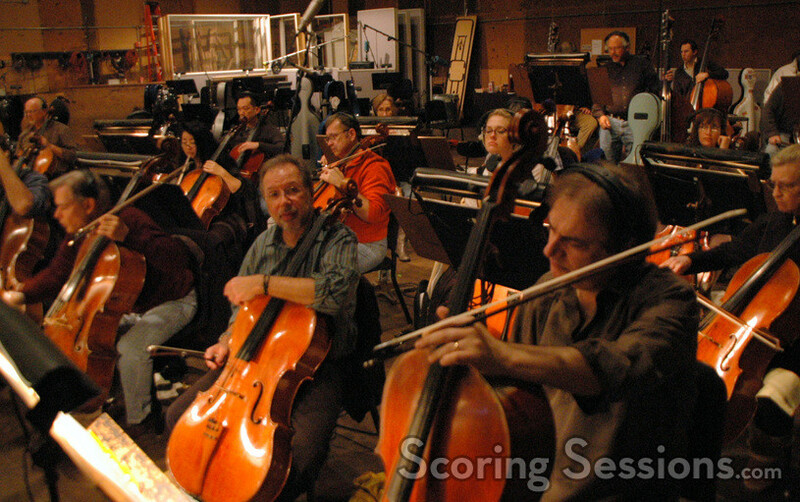 Adding an extra layer of creepiness, a 15-person children’s choir was also recorded, during with they also recorded the classic "One, Two, Freddy’s Coming for You" playground rhyme. 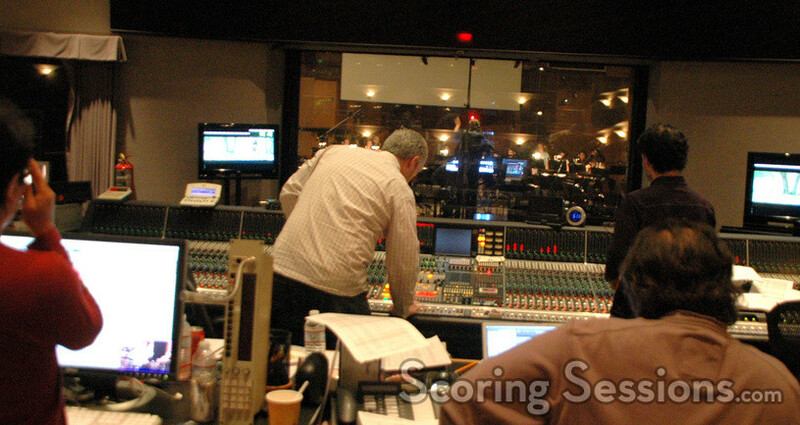 In the booth, composer Jablonsky gave feedback to the musicians on the stage, while scoring mixer Jeff Biggers made sure everything sounded spot-on. 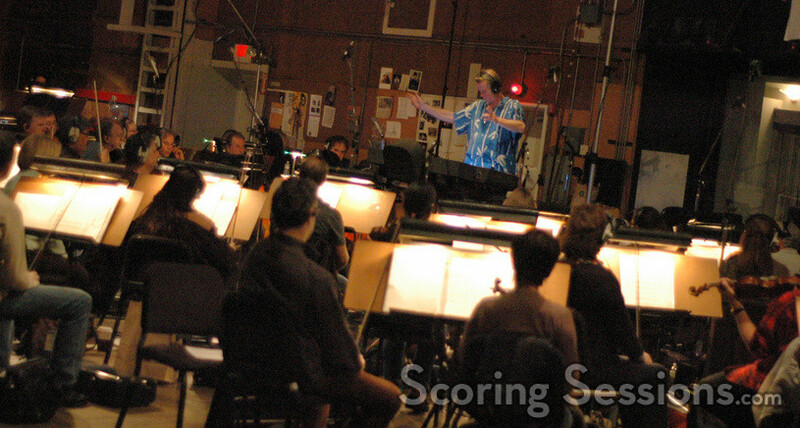 Orchestrator Suzette Moriarty was also on hand to lend suggestions, as well as music editor Steve Durkee, assistant music editor Mario Vitale, and scoring assistant Doug Clow. 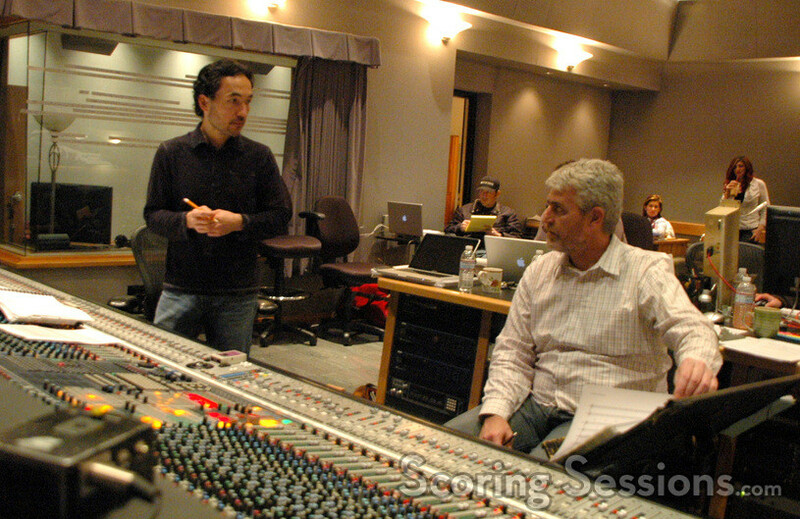 ProTools recording was handled by Larry Mah. 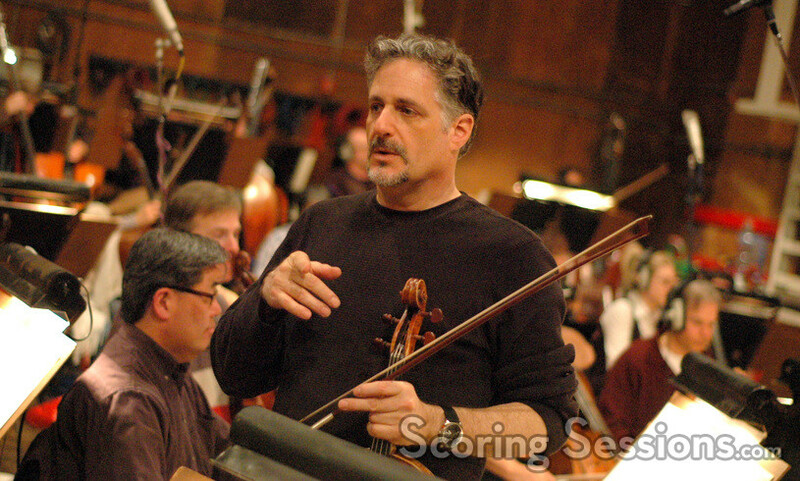 While Jablonsky indicated that he did not use Charles Bernstein’s theme from the original film, he indicated that there was a chance it might be tracked in over the opening logos of the film – however this has yet to be confirmed. 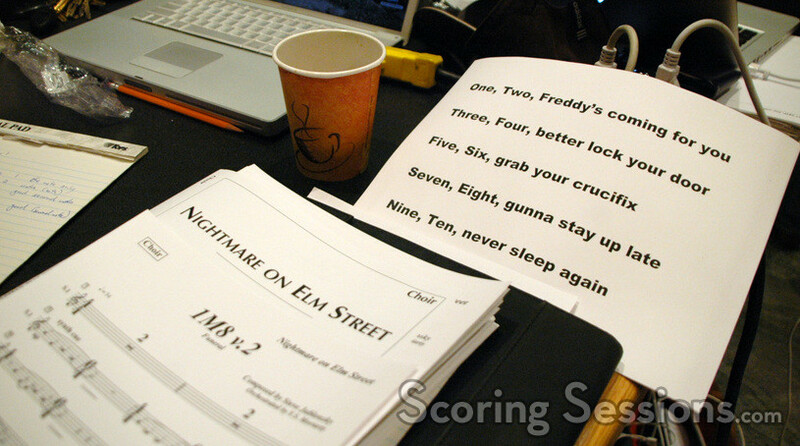 With approximately 65-minutes of score, A Nightmare on Elm Street will be released by New Line Cinema on April 30, 2010.